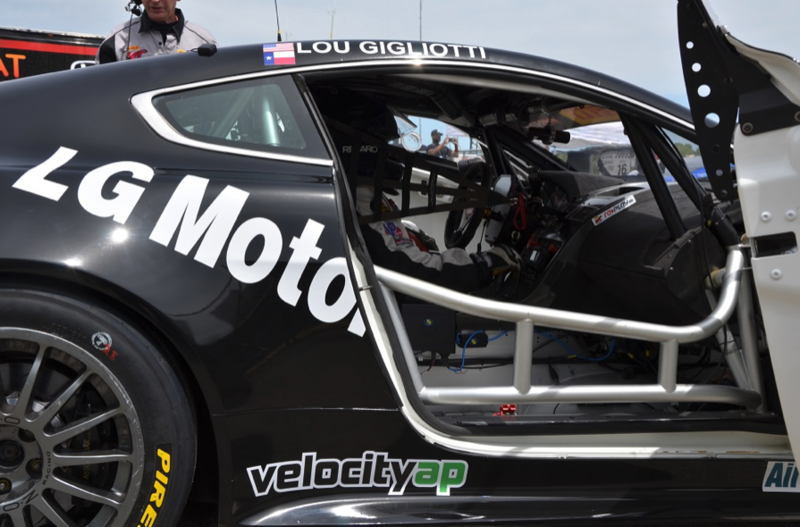 Scuderia-autoart announces partnership with VelocityAP! 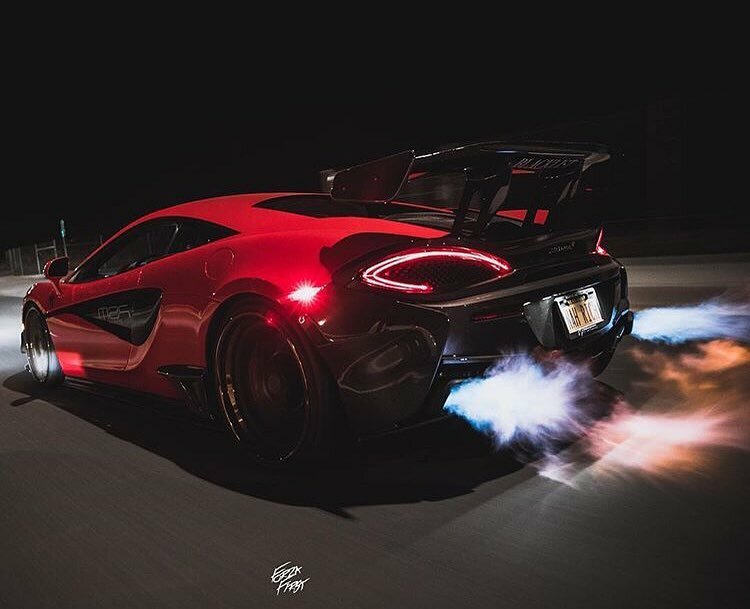 Being a leading global manufacturer of performance exhaust & tuning products for exotic cars such as Jaguar, Range Rover, McLaren, Aston Martin & more! 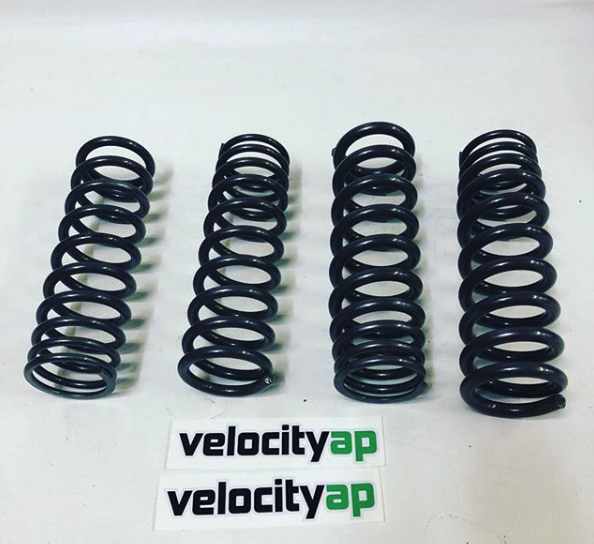 VelocityAP has been well established in racing circles for many years with notable credits such as VelocityAP headers being homologated as original equipment on Aston Martin Racing GT4 race cars & over to McLaren VelocityAP holds the standing 1/2 mile speed record with their tuned 720S! We are very proud to be the Australian distributor of this highly motivated and ever growing tuning and manufacturing company. 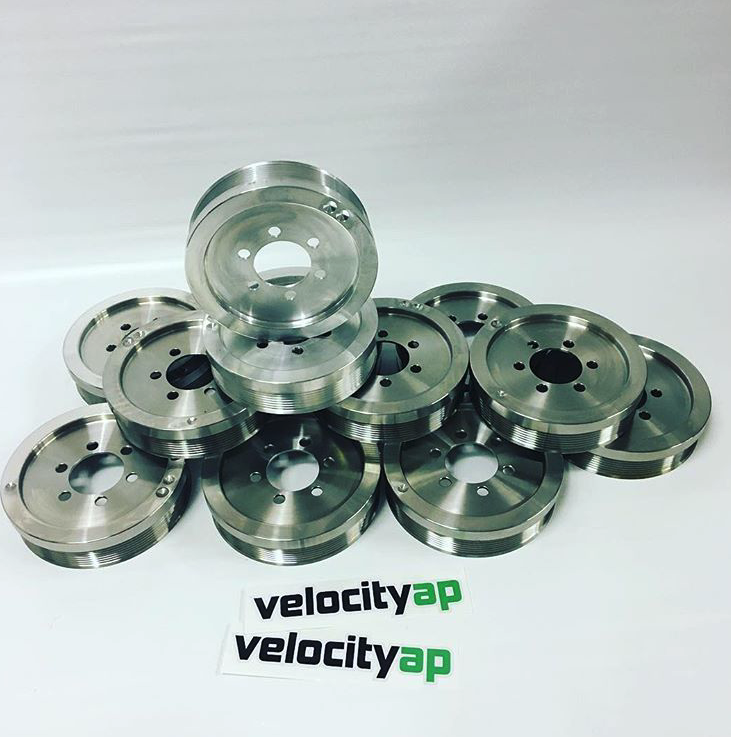 Why Velocity AP for tuning ? 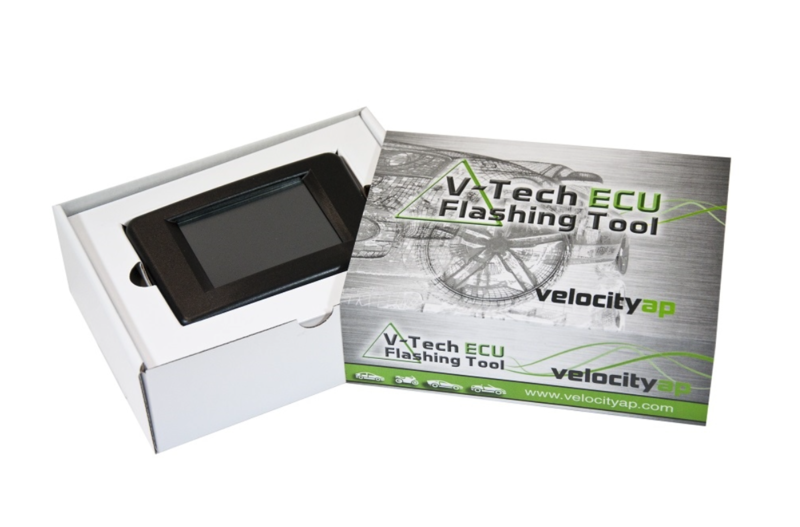 VelocityAP offers a full line of performance ECU Tuning hardware & software. We work with a number of tuning technology providers to provide a range of tuning tools, from simple hand-held customer operated devices, to comprehensive dealer-use tuning tools designed for busy shops. What about my warranty? What happens if something goes wrong? Questions that we are frequently asked. VelocityAP always tunes within carefully prescribed safe limits. In over 10 years in business and tuning vehicles, we have never had a customer experience an engine or ancillary component failure as a result of an ECU Tune. Why Velocity AP Exhaust & Component Hardware ? 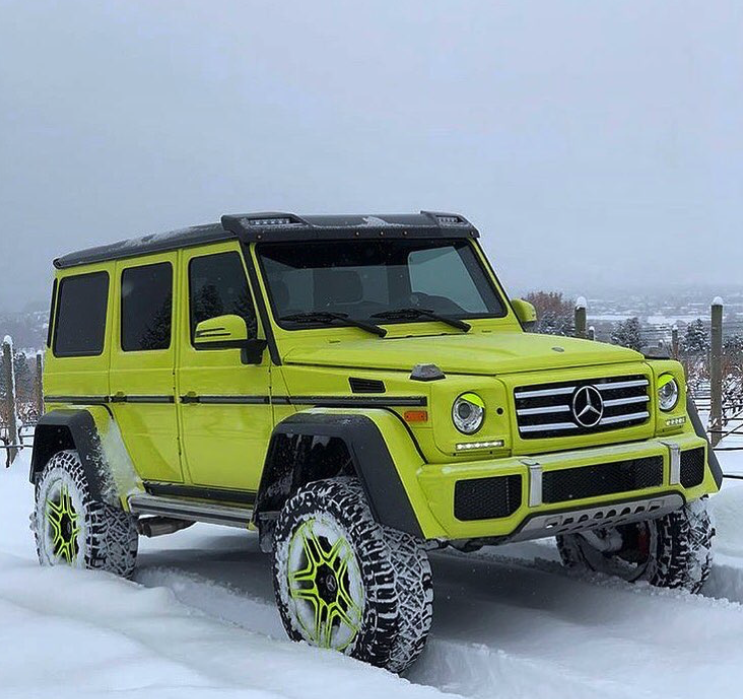 Located in British Columbia, Canada. 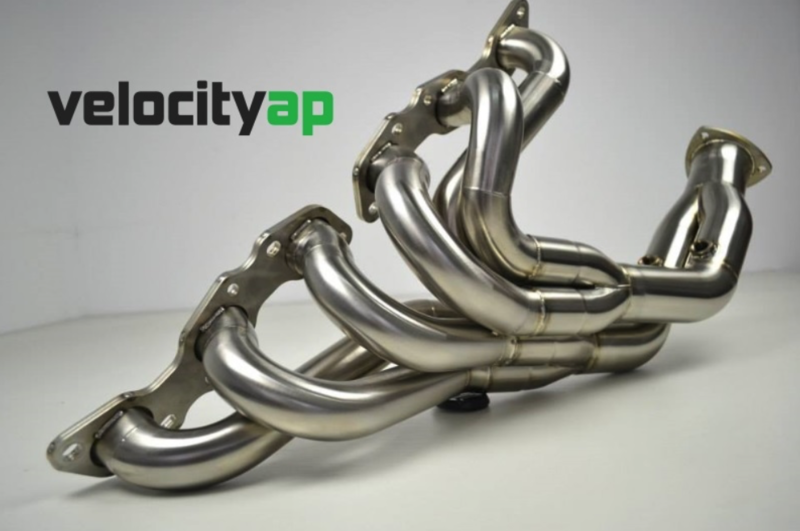 VelocityAP handcrafts its own unique line of performance aftermarket exhaust products. We also contract manufacture original equipment, and additional performance exhaust products for a select group of private-label customers. Velocity Automotive Performance was founded in 2007 in the United Kingdom by Stuart Dickinson & Ben Kaighin. Our mission was simple: to manufacture exceptional quality aftermarket exhaust & tuning products at reasonable price points, and to do it with a level of customer service not normally associated with the aftermarket industry. From simple beginnings, the company has grown organically into a leader in performance aftermarket enhancements. 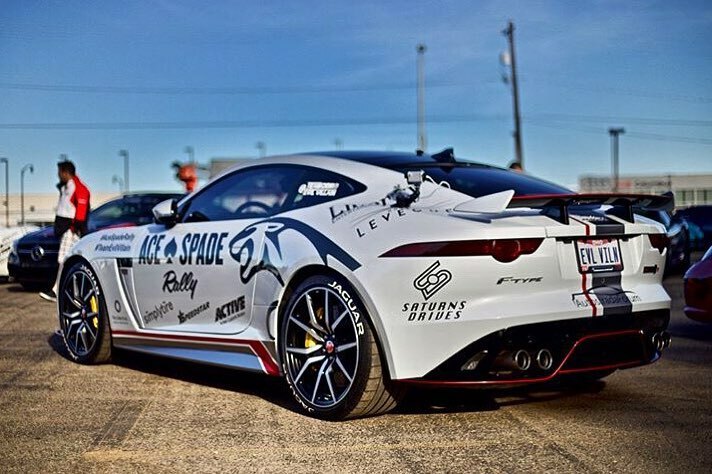 Quickly building a reputation as one of the world's leading Aston tuning companies, VelocityAP has since branched out to offer our own unique exhaust & tuning products for Bentley, Jaguar, Audi, Lamborghini, Ferrari, Porsche & more recently Mercedes. 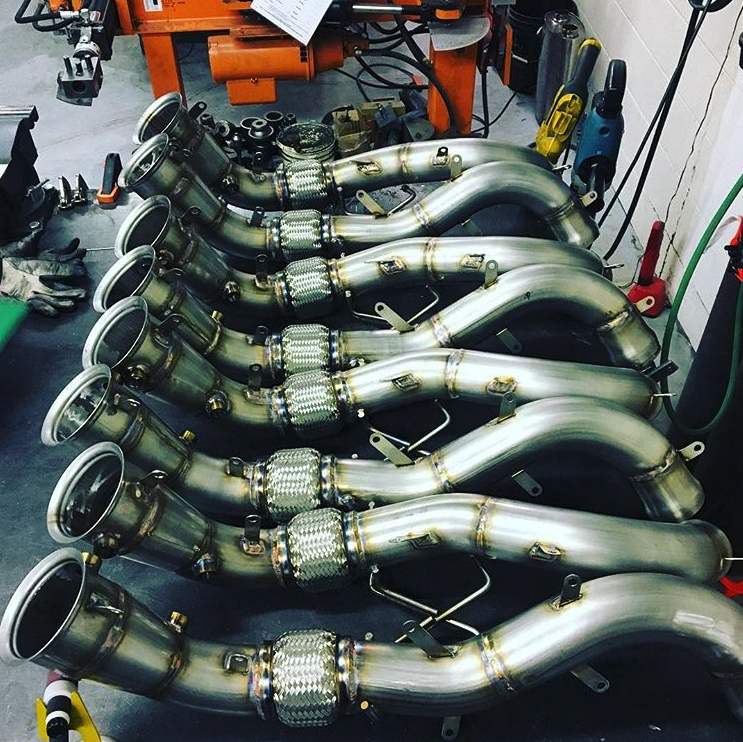 In 2015, VelocityAP moved to British Columbia, Canada and opened our own unique exhaust manufacturing facility the Okanagan Valley. 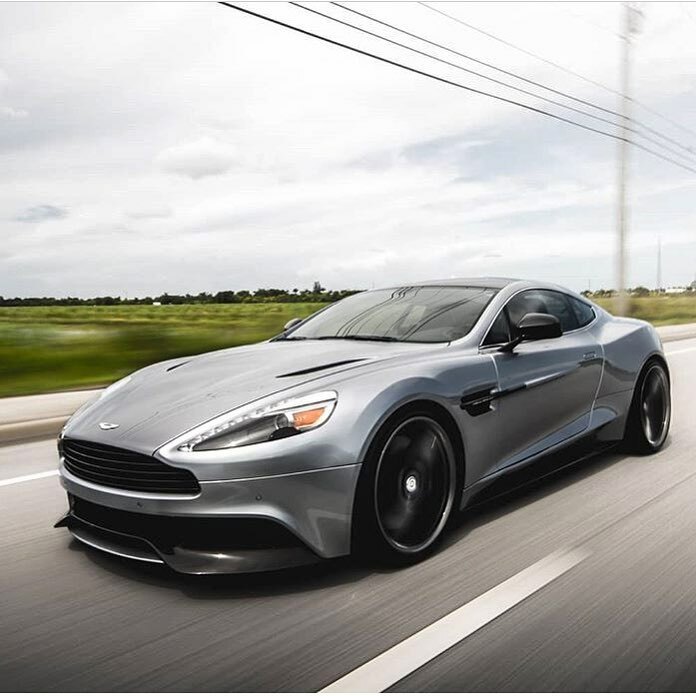 By manufacturing products in-house we are able to control quality and to quickly respond to customer requests for bespoke solutions as well as development of new and innovative products, such as our Aston Martin Twin Turbo Kits.